This casual styled chair is relaxed without being frumpy. It's crafted by a manufacturer who is a leader in furniture design. The silhouette is simple and unadorned, which helps keep the casual look of the piece somewhat contemporary. This piece is available in an assortment of upholstery options through special order methods. 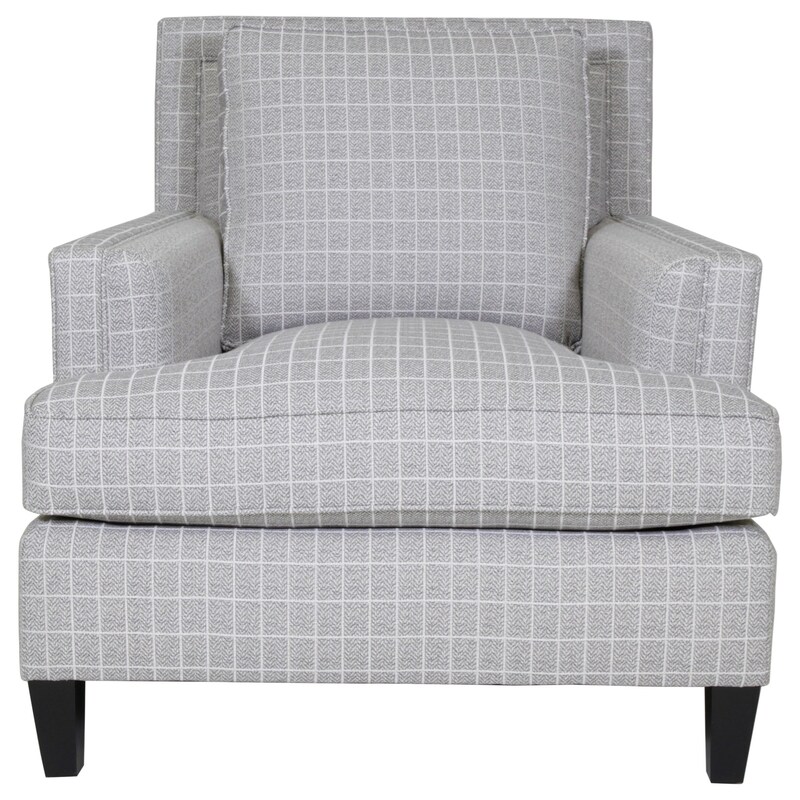 The Addison Chair by Bernhardt at C. S. Wo & Sons Hawaii in the Hawaii, Honolulu, Oahu, Hawaiian Islands, Waikiki, Diamond Head, East Honolulu area. Product availability may vary. Contact us for the most current availability on this product. Browse other items in the Addison collection from C. S. Wo & Sons Hawaii in the Hawaii, Honolulu, Oahu, Hawaiian Islands, Waikiki, Diamond Head, East Honolulu area.